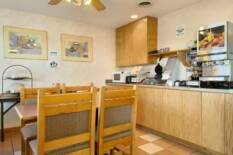 There is something special about a "Pride of Super 8" Hotel. While all of our over 2,000 Super 8 hotels throughout North America strive to be the best in quality, this prestigious title is reserved for the best of the best. While many Super 8 hotels come close to receiving the "Pride of Super 8" distinction, the honor is reserved for properties whose Quality Assurance (QA) ratings are nearly perfect. So when guests stay at a "Pride of Super 8" hotel, they can be assured they are staying at one of the best hotels Super 8 has to offer. And being one of the chain's very best is something we are proud of. 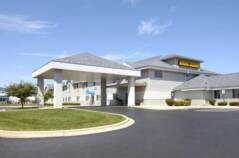 This Pride of Super 8 Hotel, located just outside of Madison on 18/151 and just minutes from Epic Systems, Reddan Soccer Park, adjacent to Eagles Nest Ice Arena and UW Ridge Golf Course is your best choice for business or leisure travelers. It is also an easy drive to other venues such as the Alliant Energy Center, University of Wisconsin, Kohl Center, Camp Randall Stadium, Gonstead Clinic of Chiropractic and Madison Hospitals. 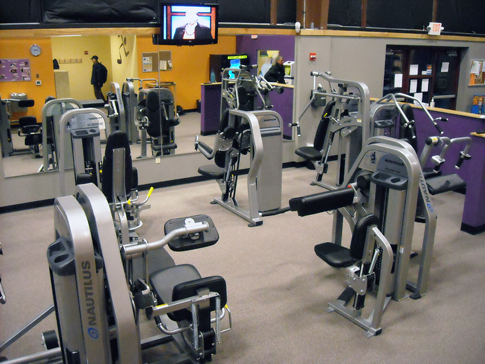 We have partnered up with nearby "Anytime Fitness", a state-of-the-art fitness center. 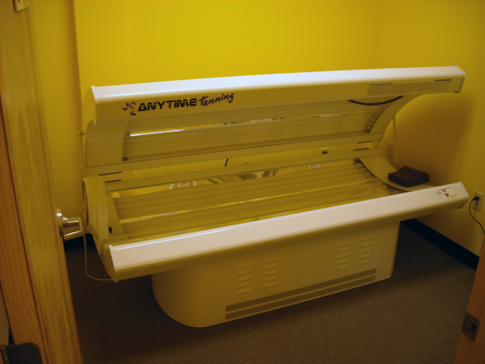 Free use of the facility and also receive unlimited tanning during your stay. A perfect spot to tour South Central Wisconsin - our friendly staff can help you enjoy your visit with ideas for unique and fun-filled places for all ages. From historical towns with shopping galore to a tour at a Jelly Belly factory or renting ATV's on a beautiful trail, Wisconsin has it all!